Compare protein shakes in New Zealand at Canstar Blue. Horleys, Anchor, Complan, Healtheries, Protein FX, Red Seal and Sculpt were compared on value for money, taste, texture, hunger satisfaction, variety of flavours, effectiveness and overall satisfaction. * Overall satisfaction is an individual rating and not a combined total of all ratings. Brands with equal overall satisfaction ratings are listed in alphabetical order. Canstar Blue research finalised December 2017 and published January 2018. 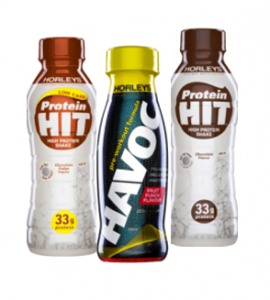 Founded in New Zealand over 40 years ago, Horleys take the Overall Satisfaction Award for protein shakes. 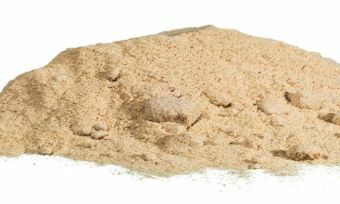 Protein shakes and protein powders have exploded onto the market in recent years to become one of the most popular dietary supplements around. 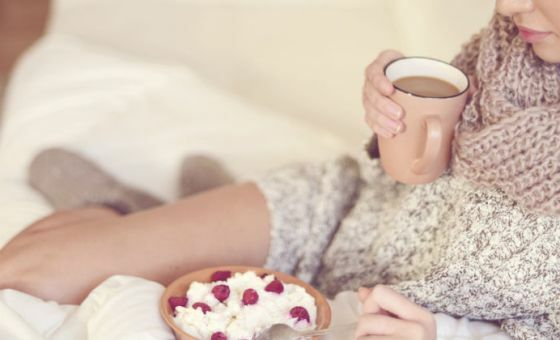 Popular amongst gym-goers, people wanting to lose weight or simply those who need to grab sustenance on the go, these shakes can be a quick and easy way to boost protein intake. But with so much choice, which one is right for you? 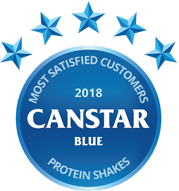 Canstar Blue recently (December 2017) asked 760 Kiwis what they thought about their protein shakes and what they liked about them. The taste of the shakes and their effectiveness were the greatest drivers of overall satisfaction, followed by hunger satisfaction, texture, value for money and finally variety. Our overall customer satisfaction winner, Horleys, scored a maximum five stars in taste and texture and a very respectable four stars in all other categories. 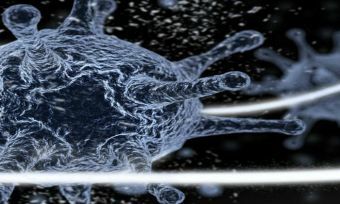 Without going into too much detail, every cell in our body contains protein, so to stay fit and healthy and help our cells repair rejuvenate or simply develop, it’s essential that we get enough protein. There is some debate around what our daily intake should be, but a rough guide is approximately a half to one gram of protein per kilo of body mass. 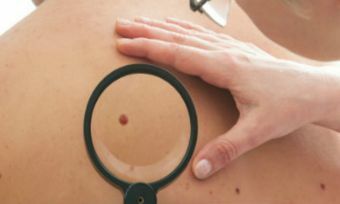 This would mean someone who weighs 80 kilograms should be eating between 40 and 80 grams of protein per day. Asides from protein shakes and powder, foods that are naturally high in protein include, eggs, chicken, lentils, some types of fish, red meats, seeds and nuts (especially almonds) and cow’s milk. What is in a protein shake? Protein shakes (and powders) come in all different guises and can use various foodstuffs to source their protein. The most common form is whey protein and although it comes from milk, is considered to have a relatively low lactose content. However, if you are lactose intolerant or vegan, it’s probably best avoided. Another milk-derived protein is Casein but this tends to be more expensive than Whey. It takes longer for our bodies to absorb Casein so while it’s a good one to use as part of a diet, it’s not the best for the post-workout protein boost your body might be craving. Other protein supplements can include egg, rice, hemp soy and the humble pea! The most common uses for protein shakes are when people have been undertaking strenuous exercise or those who are trying to lose weight. If you’re using them as part of a fitness regime, protein supplements are a great way to aid muscle recovery after a workout, run or training session in the gym. The stress and strain that exercise puts on your muscles causes damage to the fibres so a boost of protein (and the amino acids it contains) can speed up rehabilitation and regrowth of cells. If weight loss is your goal, substituting a meal with a shake is fine but it’s also good to top it up with some additional fruit or vegetables to make sure you are getting the good range of nutrients your body needs. Remember though, protein shakes also contain calories (sometimes more than you think) so always take this into consideration if you have a daily calorie count you are trying to stick to. High protein/low carb diets have been very popular in recent years as the protein helps curb hunger, can be easy and, in the case of protein shakes, convenient to eat/drink. But, even if protein shakes can help you reach your weight loss goals, as with any diet, the key is moderation with meal sizes, a healthy diet and ultimately burning more calories than you eat. Canstar Blue surveyed 2,500 New Zealand consumers across a range of categories to measure and track customer satisfaction, via ISO 26362 accredited research panels managed by Qualtrics. The outcomes reported are the results from customers who have purchased and consumed a protein shake within the last 12 months– in this case, 760 New Zealanders.